An indelible pairing, like mustard and sizzling canine or ketchup and french fries, Dirtybird beats and candy, sticky barbecue is a basic summer season mixture. Come May 2019, Claude VonStroke will as soon as once more rally the Dirtybird flock and grease the grill for a five-date Dirtybird BBQ mini-run. The San Francisco-born collective will carry their mix of booty shakin’ bass and home groove to the Bay Area, Los Angeles, Austin, Denver, and Brooklyn to kick off the summer season swelter. 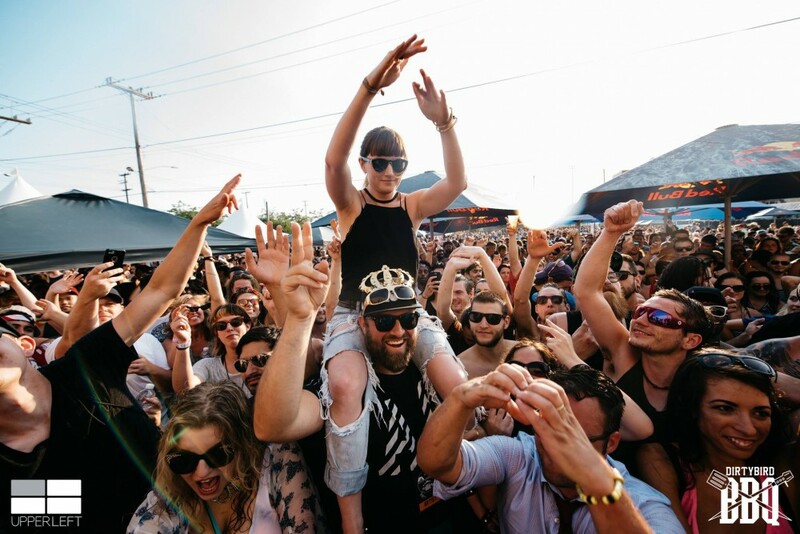 As in years previous, Dirtybird will host its Best In Show contest, to award prizes for finest costume, finest dance strikes, finest customized creations, and total finest in present. The tasty custom can even provide attendees normal barbecue honest and vegetarian choices with the acquisition of a BBQ Feast Ticket. Tickets to all Dirtybird BBQ occasions will go on sale on February four at 10:00 a.m. PST. Purchase tickets here.